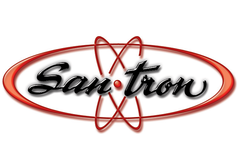 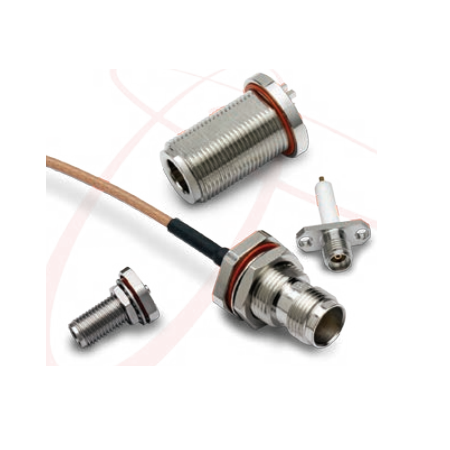 IP68 - San-tron connector - RFMW UK, Ltd.
San-tron’s innovative pSeries pressurized coaxial connectors provide low-loss, high-stability performance and meet MIL-STD 202 Method 212, Condition D (+125º C flourocarbon leak), test conditions and are designed to achieve pressure seals without an O-ring. 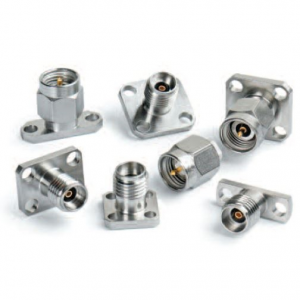 Pressurized coaxial connectors are vital when high pressure is maintained for extended periods and environment protection is required, such as in agriculture, aviation, and marine applications. 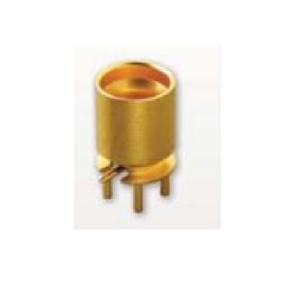 These applications also typically require protection against moisture and other contaminates. 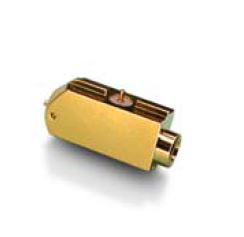 But most pressurized coaxial connectors today use failure-prone internal O rings to create a pressure seal.